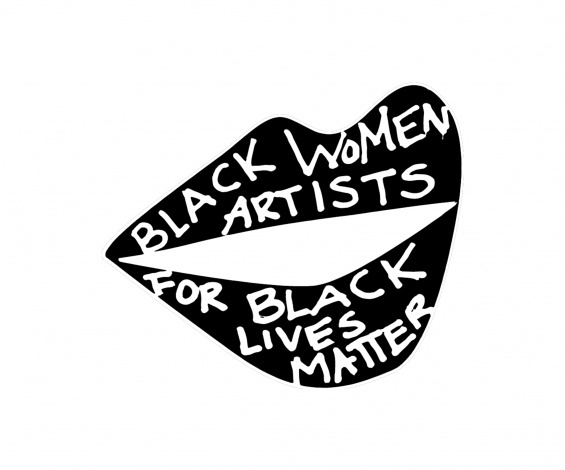 On Sunday, July 10, over one hundred black women artists gathered to form a collective force underground, known as Black Women Artists for Black Lives Matter (BWA for BLM). Simone Leigh, the current artist in residence at the New Museum, convened this group in response to the continued inhumane institutionalized violence against black lives. The group will hold a public event in solidarity with Black Lives Matter at the New Museum on September 1.